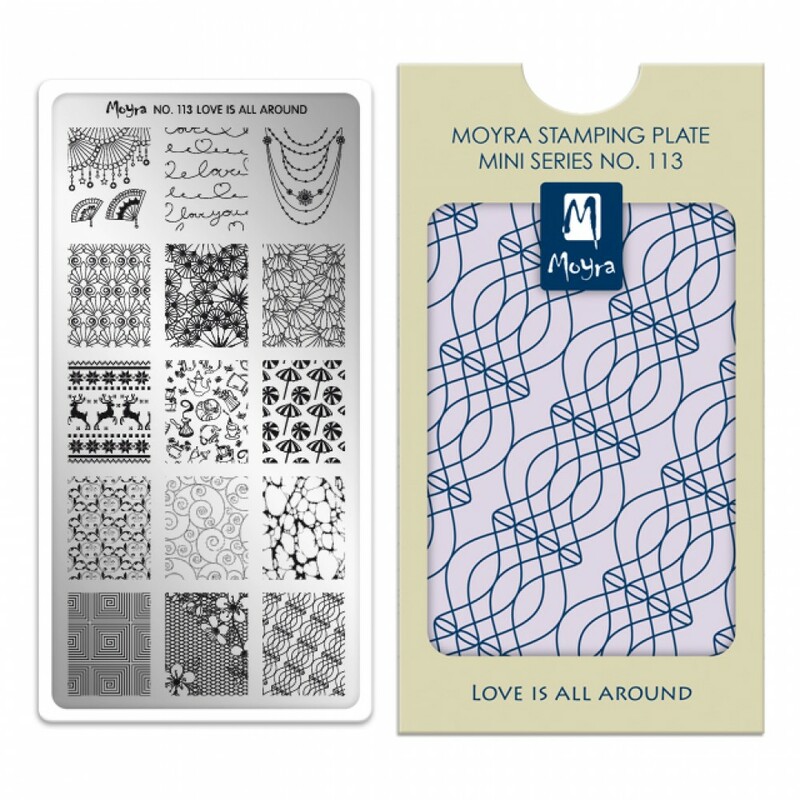 The arrival of new products from Moyra! 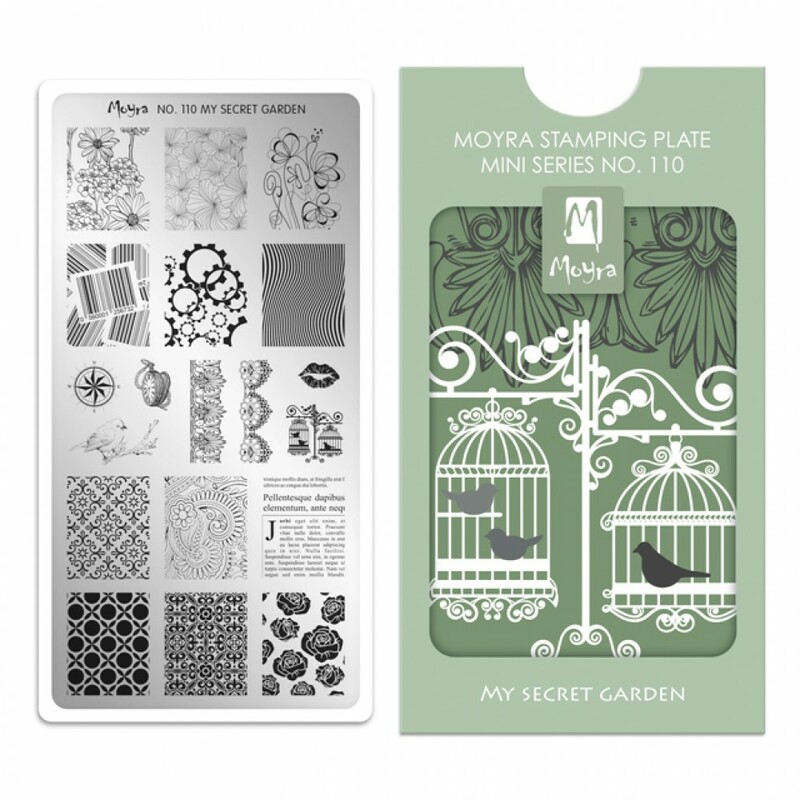 We have a small arrival of new Moyra stemping plates! The number of goods is limited and yet sell at the old price. 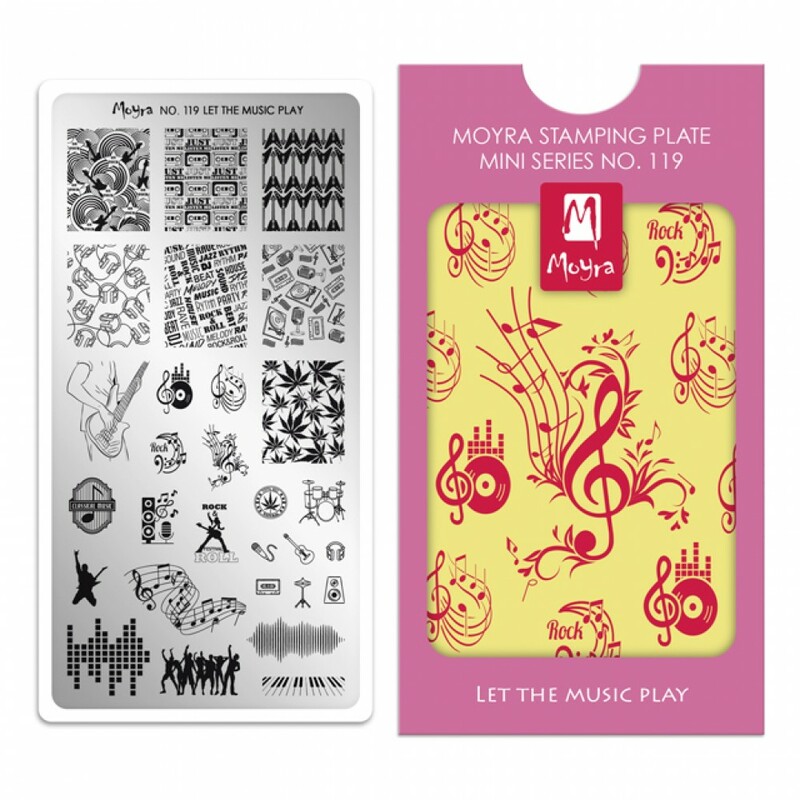 From November 5, prices will be higher at 650 rubles for plates.